People have been meditating for thousands of years. Now we know why. The Power of the Group – The power of the group is what happens when energy comes together…scientifically known as synthesis. When you meditate with others, the simple reaction of clearing your mind not only creates a phenomena that lifts you but lifts those around you. Be Happier – Your brain physically changes the more you meditate. It actually reshapes itself. Scientists have used brain imaging techniques and have discovered changes in the area of the brain that elicits fear which points to increases in happiness. Be More Creative – Life is full of perceived hurdles. You can choose to go around, go under or go right through them. Research concludes those who meditate are more likely to come up with new ideas. A clear brain is a creative brain. Be Healthier – Meditation improves immune function by boosting antibodies and develops a positive mental environment. Findings demonstrate increases in patterns of the brain associated with positive affect. Brooke was able to take the the full 4-week mindfulness series starting October 1 of the Mindful Family Workshop and it was a unique experience because they class was only open to children in grades Kindergarten to 2nd grade. That was PERFECT for us! 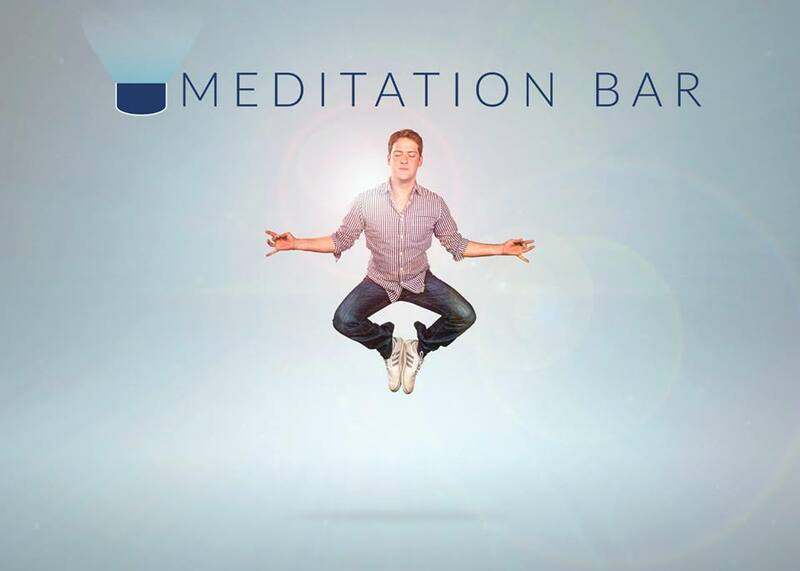 The Meditation Bar will celebrate it’s one year anniversay at the end of this year and yogis like JoAnn Carreon Reyes. 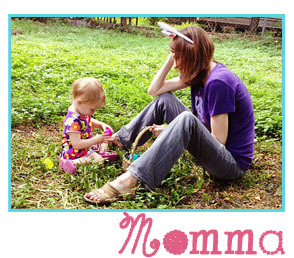 JoAnn introduces child-friendly mindfulness practices to children and their families that they can practice together at home. 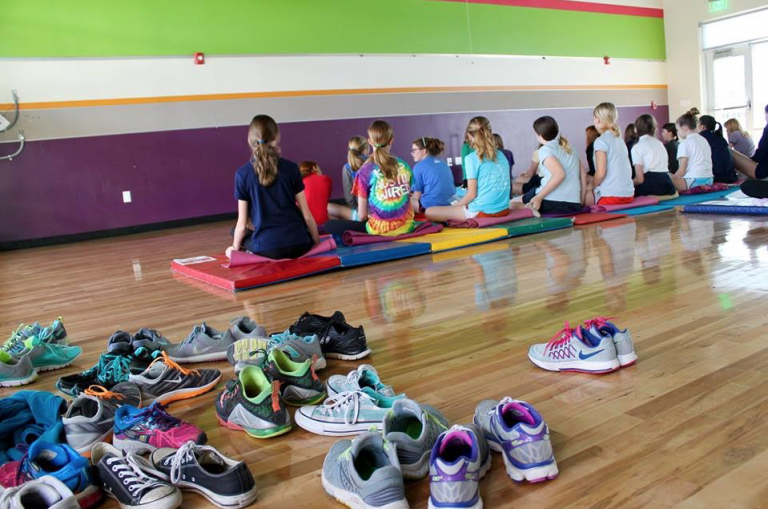 Practices will include games, stories, and everyday mindful awareness practices that helps to reduce stress and support connection in today’s often hectic households. As far as her credentials, they are impressive. JoAnn has over 25 years of public school teaching experience in Austin schools and is a certified yoga teacher and Mindful Schools educator trainer. The benefits of regular meditation for adults have been well-documented: stress relief, mental focus, balance, and overall contentment. The same is truw for children. Kids experience stress, anxiety, and fear too, and building a meditation habit early in life could help them cope into their adult years. 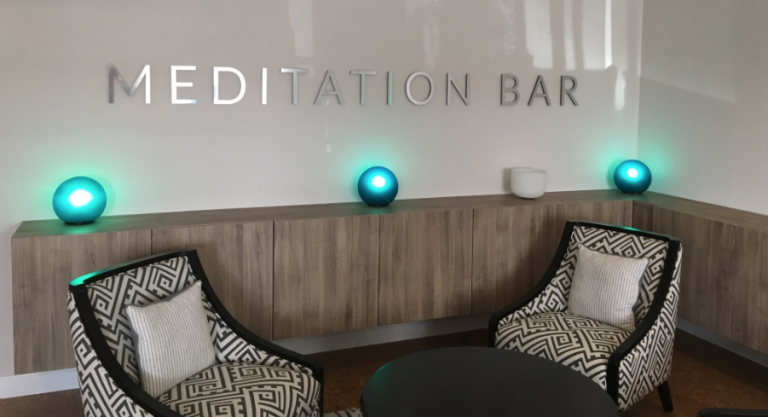 At Meditation Bar, the highly-educated staff hosts classes every day of the week to help Austinites learn how to slow down and be present and let go of stress. You may have heard one of the owners, Lauren Foreman, on the Austin Statesman podcast (Statesman Shots) earlier this year, teaching the co-hosts how to use mindfulness and relaxation practices to overcome the frustration of traffic on MoPac. 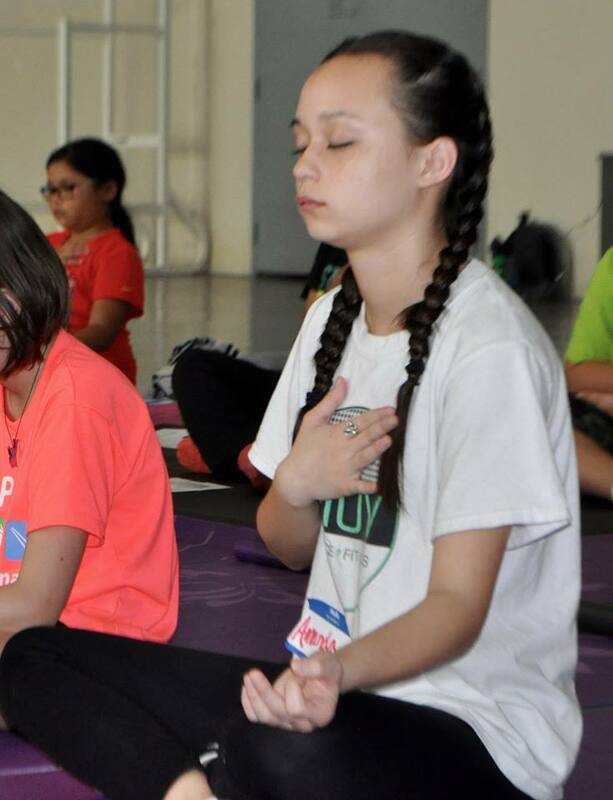 Brooke has learned so many relaxation skills; from doing a minute moment of relaxation on a daily basis, deep breathing techniques, as well as the practice of meditation. I am hoping they offer an intermediate class in the near future because both Brooke and I would like to continue her practice. It has made such a difference and she looks forward to attending the series and learn more. AWESOME!